/ Now travel to Oman from Dubai by bus!! Now travel to Oman from Dubai by bus!! 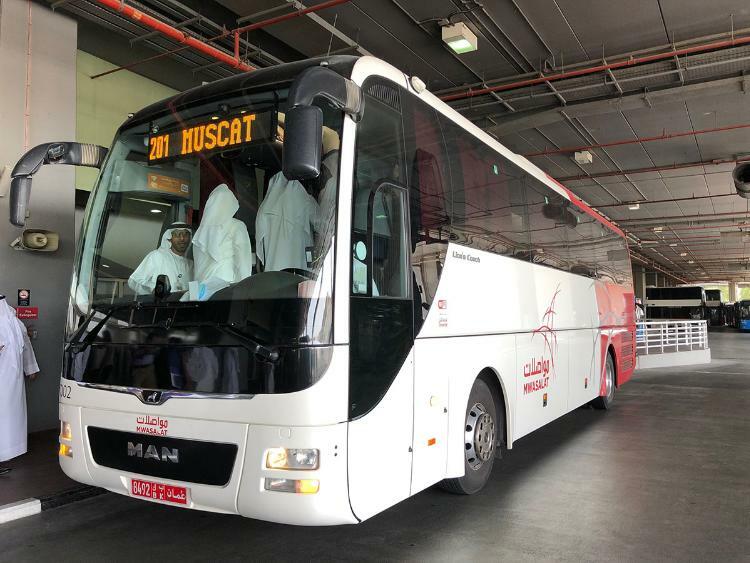 The Roads and Transport Authority, in collaboration with Oman's National Transport Company (Mwasalat), has launched a new bus route connecting Dubai and Muscat on Monday. The bus route will operate three times daily from Rashidiya Metro Bus Station, Airport Terminal 2 and Abu Hail Station. The price for a one-way ticket is Dh55; two-way is Dh90.